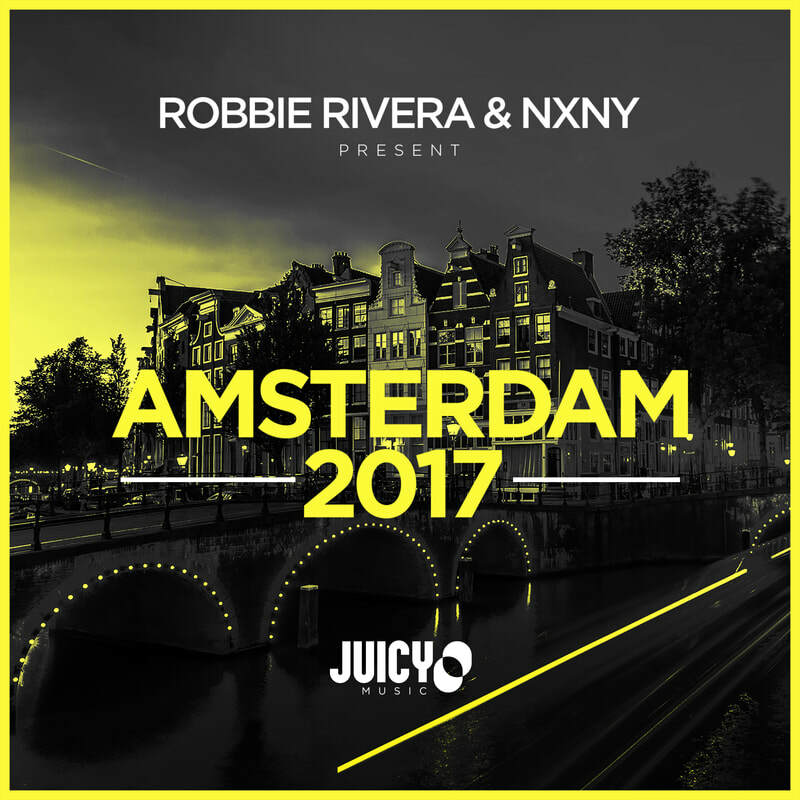 Robbie Rivera & NXNY bring you Amsterdam 2017, featuring many great tracks including "Summer In Ibiza". 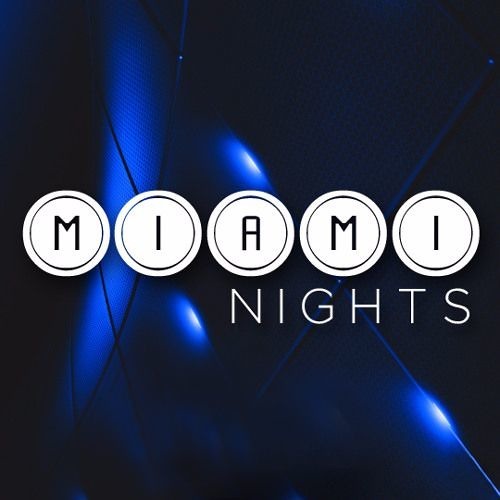 Get in the mix with "Miami Nights"
ADSR brings you the very best in House, Tech-House and Techno in their monthly mix series "Miami Nights". Capturing many of their greatest moments.